An aluminum round standoff captures end clients covers amateur and expert as it features lightweight, anodized, smooth,sturdy, etc.and the stuff provdied by our company is strictly quality control, exquisite packing you required;moreover, our team crews help to design, assembly, final effect. Looking for ideal High Quality Round Aluminum Standoff Manufacturer & supplier ? We have a wide selection at great prices to help you get creative. 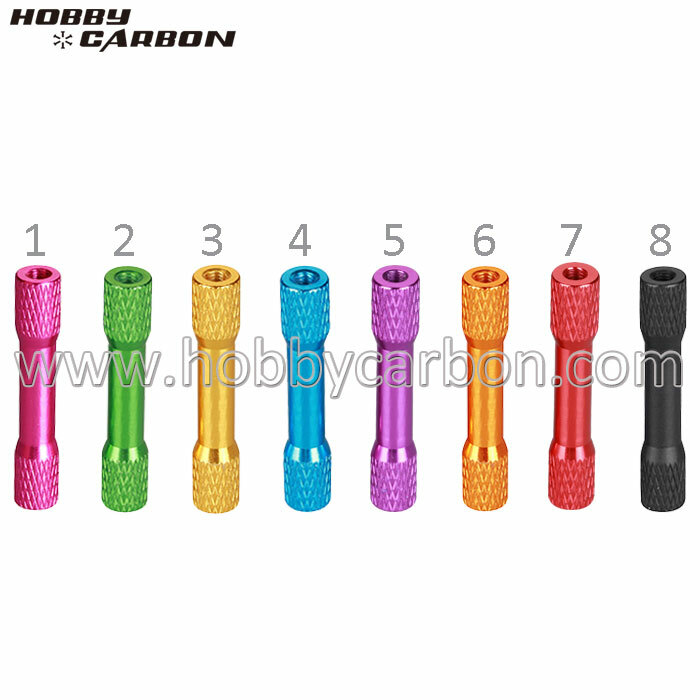 All the Colorful Aluminum Spacer are quality guaranteed. We are China Origin Factory of Colorful Round Sign Standoff Hardware. If you have any question, please feel free to contact us.